Despite being in the media for many years and many charities raising money for Yemen, it is still not enough. Yemen is suffering very badly from the affects of the war. It will need our support and aid for many years if not decades to come. A Big Question … How Can I Help? We would all love to go out give these poor people a hug of comfort and help them as much as we can. However, it is not possible for majority of us to travel to these places. You can still help these people by donating towards Yemen Food Appeal. The money raised will be spend on purchasing of food packs for Yemen. We are a 100% Donation Policy charity which means every penny you will donate will go to the cause. Unite 4 Humanity team’s been on ground since November 2018. Alhamdulillah, we’ve been able to deliver food packs in Yemen directly to people affected by this conflict. However, the money we’ve raised so far is not enough and we need a lot more money to help these people. Support us with your Zakat and Sadaqah so that we can continue helping these people. What are We doing for Yemen Appeal? As part of Yemen Food Appeal, we are delivering essential food aid direct in the heart of Yemen War Zone. We need your support to help Yemen victims. 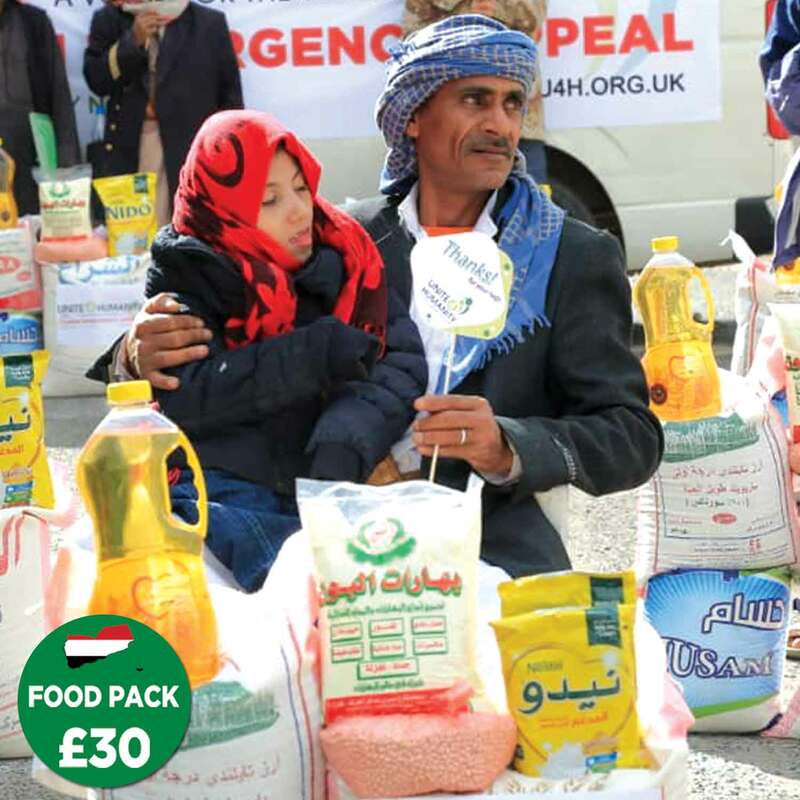 Show your support for our Yemen Crisis Appeal by donating generously. As well as Online Fundraising for Yemen, Unite 4 Humanity is organising events across the country. 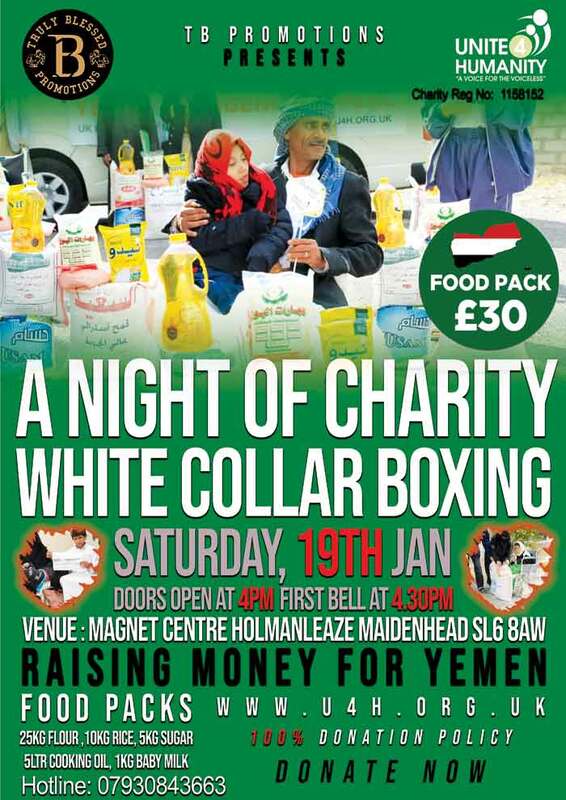 One of the main event to raise money for Yemen Food Appeal is a night of charity white collar boxing event to be held on 19th January 2019 in Maidenhead. This event has been organised in partnership with TB Promotions. 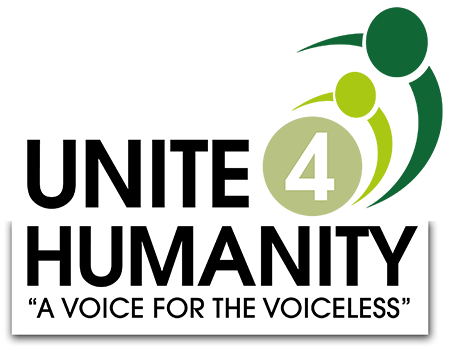 As well as Yemen Food Appeal, Unite 4 Humanity is raising funds and collecting items for Yemen Container Appeal. We are aiming to send a container full of emergency supplies for the victims of Yemen Famine. Donate online for our Yemen Appeal. Continue your support for this good cause.